We know what courage looks like. 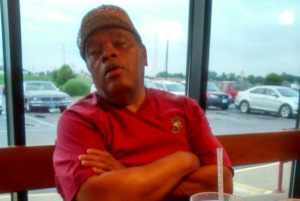 Russell Allen Hill, a 60-year-old handyman who rescued a 12-year-old boy from the attacks of two pit bulls. He was attacked himself. 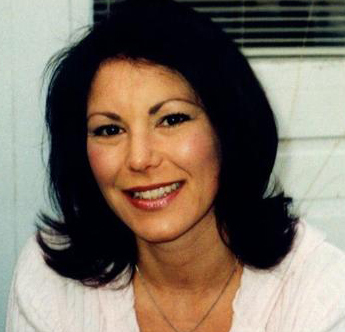 Karen Wessel, who died saving an 8-year-old girl from drowning. 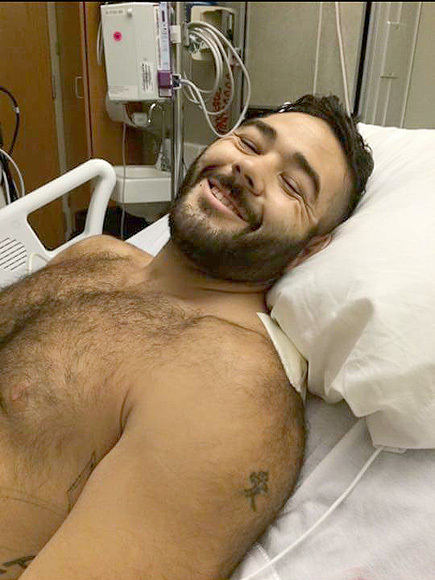 Chris Mintz, who was shot several times at the mass shooting at Umpqua Community College on October 1, sounded alarms and warned others before he ran back in to barricade a door against the gunman. We admire those with such courage. So I’ve been asking myself, “Why do these ordinary people step in, act courageously, and even risk their lives? Yes, it’s the right thing to do. It’s easier to stand up for what we know is right and true. We see that with the account in Daniel 3 of Shadrach, Meshach and Abednego, three men who knew what was right. They knew the truth that there is a God greater than any human leader or false god, and that truth kept them from foolishly bowing to someone else. It’s easier to stand up for what we know is right and true—and there is no greater truth than what we have in Christ. He was delivered over to death for our sins and was raised to life for our justification. Therefore, since we have been justified through faith, we have peace with God through our Lord Jesus Christ, through whom we have gained access by faith into this grace in which we now stand. And we boast in the hope of the glory of God (Rom 4:25–5:2). No, in all these things we are more than conquerors through him who loved us. For I am convinced that neither death nor life, neither angels nor demons,[a] neither the present nor the future, nor any powers, neither height nor depth, nor anything else in all creation, will be able to separate us from the love of God that is in Christ Jesus our Lord (Rom. 8:37-39). The world and its desires pass away,but whoever does the will of God lives forever (1 John 2:17). I will stand courageously on the truth of Christ and who I am in Christ. Will you join me? 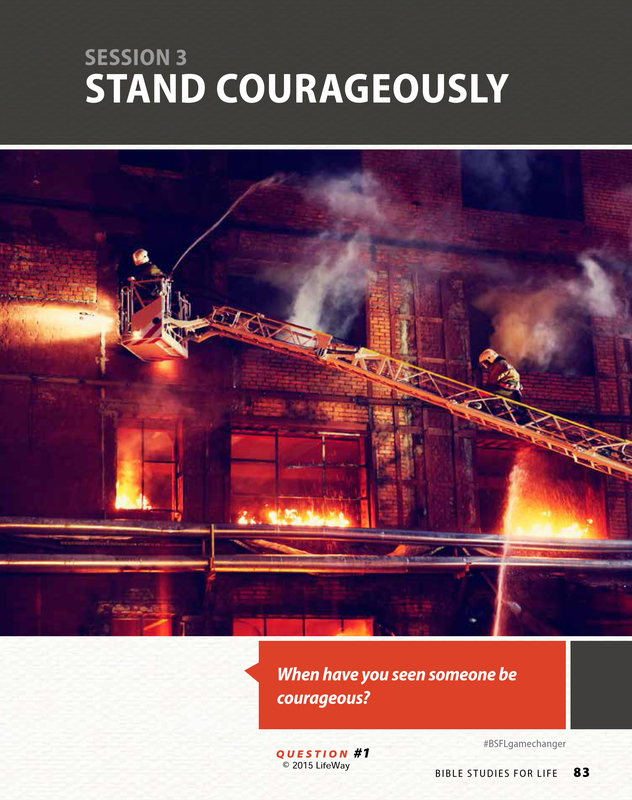 This post is based on the study “Stand Courageously” in Bible Studies for Life.